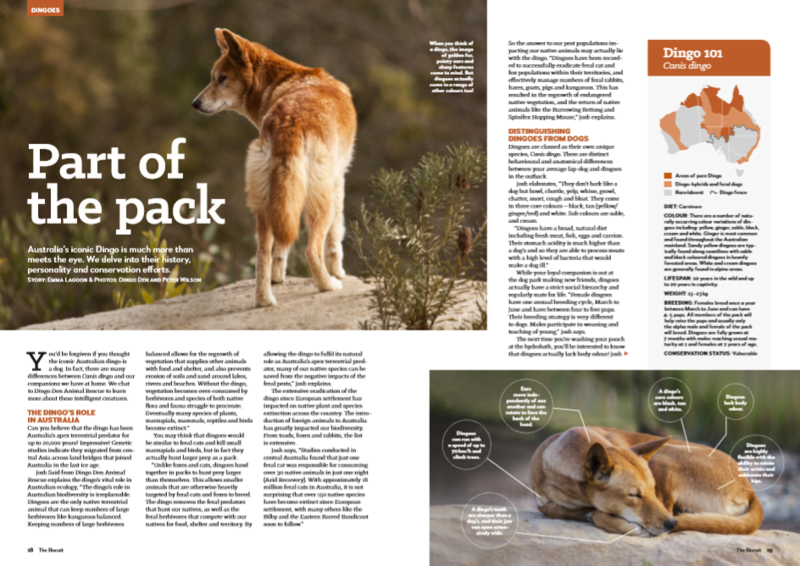 Read a little more about our organisation, the work we do, and the Australian Dingo. 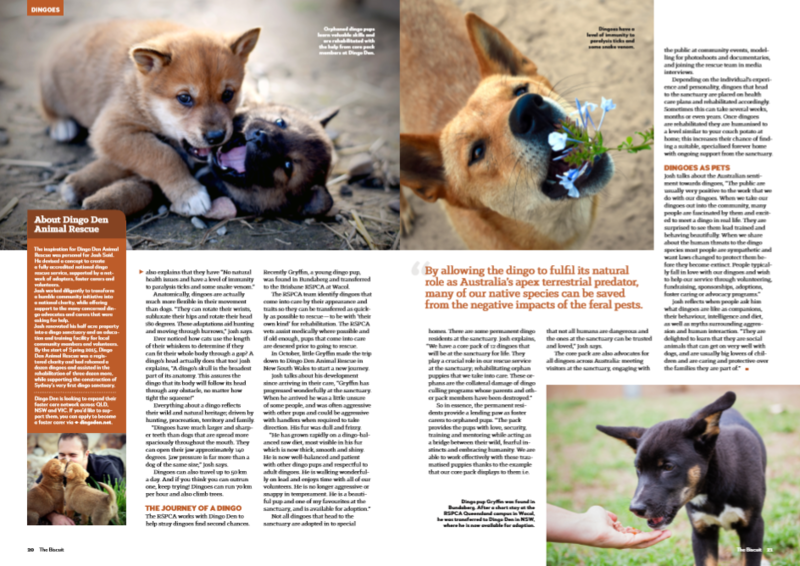 Want to save this article for later? Download the PDF here.